A very exciting news for passionate bike lovers, a new offspring in bikes is going to arrive in India. As Honda was planning to come out with a smart bike, now your wait has been over. 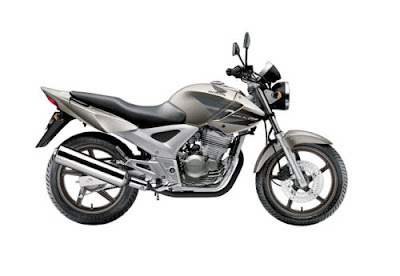 A very stunning bike is to come into the view named New Honda KYZ 250cc. This yet-to-be-launched bike is expected to hit Indian roads by Diwali, and is really going to capture your hearts. The price range of New Honda KYZ might be around Rs 1 lakh. As it has a tough competition with other bikes like YAMAHA R15, YAMAHA FZ and Bajaj Pulsar 200 and many more and it is expected that is would be embedded with very smart features to make you ahead of all. So just wait and watch the magic of New Honda KYZ ultimate power.